Thank you, all drivers, for your attention towards safety! 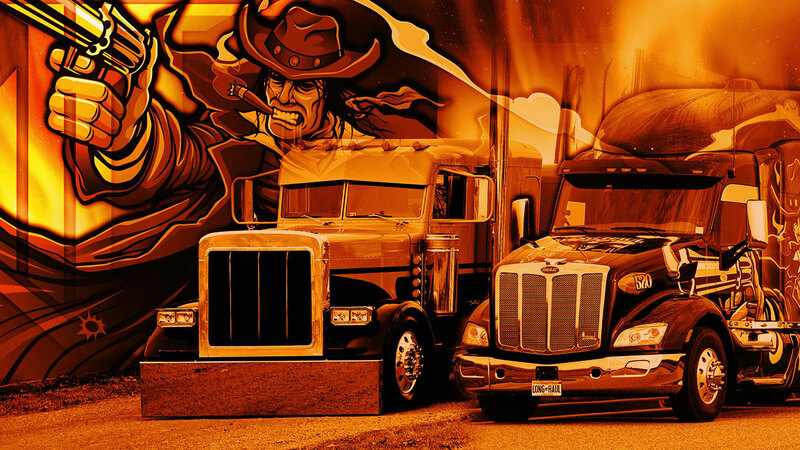 It’s no question that Long Haul Trucking is made up of many of the best drivers in the industry today. Our service, communication and reputation are second to none, and we cannot say thank you enough to all our teammates for the elite job they do every single day. Our commitment to excellence has been verified once again, as our CSA score has earned us the right of a 5% inspection rating. This means that with our pre-pass, Long Haul drivers are getting a green light 95% of the time without having to face inspection. This is only accomplished by the members of our driving team continually focusing on doing the right things while always being as safe as possible. Thank you all for the wonderful work that you do! As we continue to press forward with a successful year for our company and drivers, we want to share a quick reminder that our safety team is still offering incentives for all teammates that submit documentation of a successfully passed inspection. As a review, anyone who passes a clean, level 1 inspection will earn a check for $100.00, anyone that passes a clean, level 2 inspection will earn $50.00 to Premier 94, and anyone passing a clean level 3 inspection will earn $25.00 to Premier 94. 1)	Thank you again to the team at Extreme Trailers, and all of their vendors for the support and generosity. Together, we are all Logan Strong! 2)	Safe Driving is not something we take lightly and as an organization we are committed to rewarding those who consistently go above and beyond to stay safe! 3)	With winter approaching, don’t wait to equip your rig with the appropriate gear to stay working, and safe in all of our countries climates! Canada, too! We Reward our Drivers Safe Driving Habits! With Quarter 3 in the books and our team heading into one of the busiest times of the year, it’s critical that we remain focused on operating at the steady pace that has made 2018 successful for us thus far. Furthermore, as the seasons change, we need to start looking at the weather forecast for our regions of travel, as many states are already experiencing cold weather at a rapid rate. We would like to remind all our teammates on the road that it’s never a bad idea to equip your truck with the appropriate gear and clothing necessary to remain safe while working in colder regions. 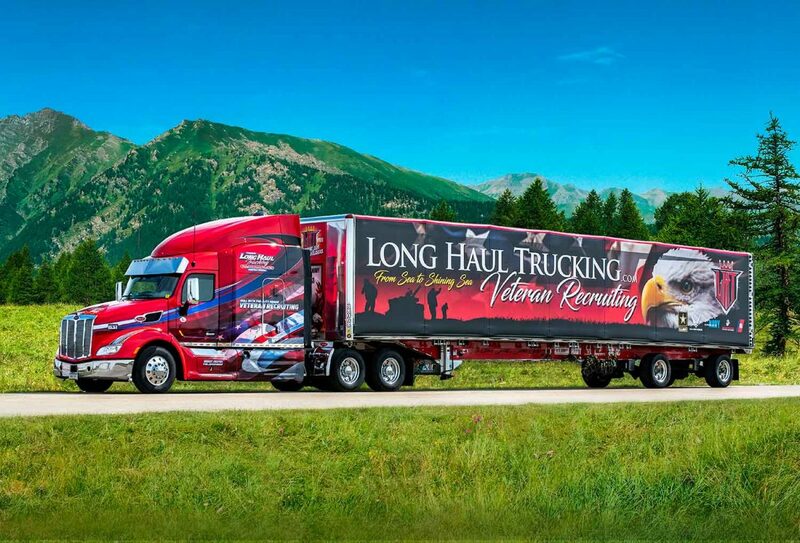 Thank you again to all Long Haul teammates for your great work this year, we truly value all the individuals within our organization for their outstanding effort and achievement!